Imagine a school . . .
and prepares leaders of tomorrow with values of integrity, equity and service in a country in need of ethical leadership and human capital development. Imagine the USAP Community School! Here’s our big news – Education Matters is building a residential 11th and 12th grade (A Level) school that educates high-achieving, low-income Zimbabwean students to excel at the world’s top universities and return home to build society. Our first class of 45 Lower Sixth students will begin in January 2020. As USAP has evolved, we have realized that our students, though bright and determined, have gaps in their learning. 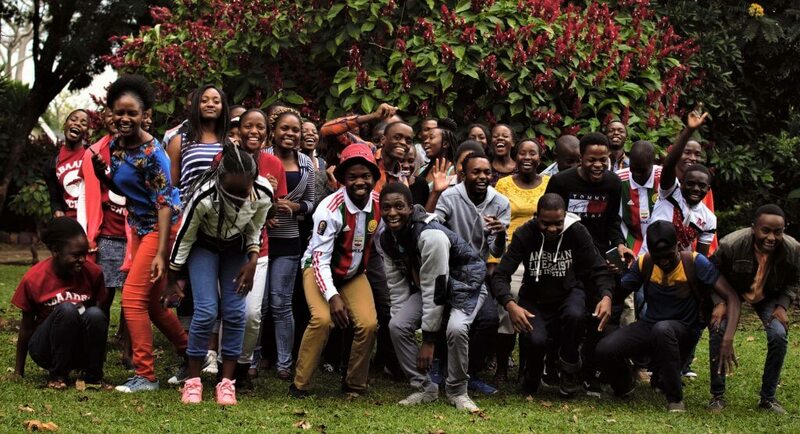 Students at the USAP Community School will benefit from a holistic education aimed at developing critical thinking, communication and analytical skills, and computer literacy – all important for a successful transition into demanding universities. Alongside their GCSE A’ levels, students will participate in an intensive reading and writing English core and project-based learning. We envision a diverse faculty with USAP alumni prominent among them. The USAP Community School will teach as much through the principles by which it is run as it will through the curriculum it offers, instilling values of integrity, equity and service. The school will promote environmental consciousness and sustainable living, expression through the arts and engagement in community service. We aim to help students think through not only what their education will prepare them to do, but also what skills they will bring home to build society in Zimbabwe. You can donate at www.usapschool.org/donate or through our Global Giving Campaign . Learn more here. Leave us a comment – we are eager to hear what you think! Great initiative, will be glad to be part of this. This is an incredible project! Africa my dear continent needs such projects. Long live to USAP Community School. Next Next post: Giving Tuesday: Let’s Build It Together!